Like Tim Hortons? Enter to win Free gift card in this latest holiday contest! 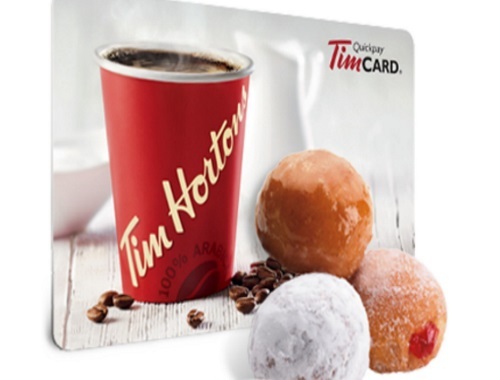 Win $10 daily prize, $50 weekly prize or even $500 Tim Cards from now until the end of the month!